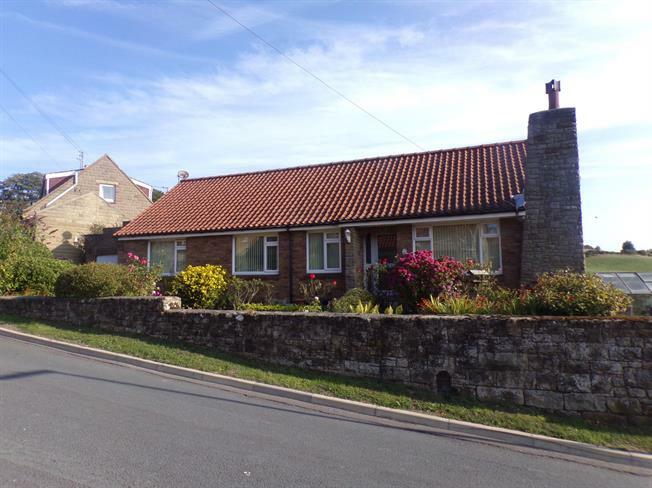 3 Bedroom Detached Bungalow For Sale in Whitby for £310,000. This beautifully maintained property benefits from having full double glazing and central heating. The flexible accommodation could be configured if so desired to provide four bedrooms, alternatively study and dining rooms could be an option. This really is a superb layout. Most of the bright sunny rooms have really beautiful views over the rural landscape and really need to be seen to be appreciated. There is a garage and parking and mature well stocked gardens surround the property. Viewing is highly recommended.